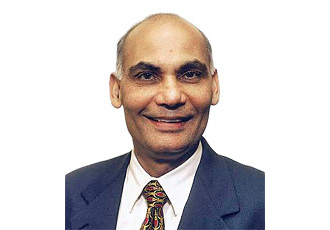 Ray Prasad will be teaching his flagship SMT course: Design and Manufacturing with SMT-BGA-BTC. Ray Prasad Consultancy Group brings the training you need directly to you. Inquire now about the wide range of consulting and training options we offer. © Copyright Ray Prasad Consultancy Group. All rights reserved.